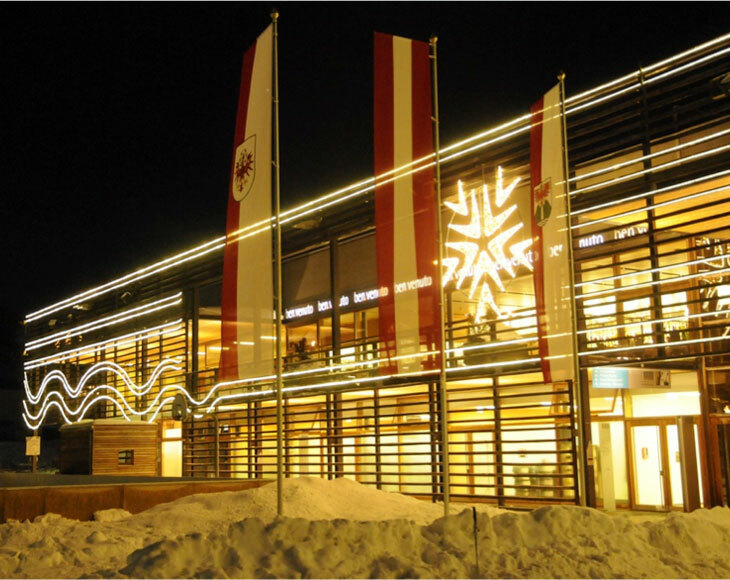 Adjacent to the area, you can experience ice-skating at the ice skating court of Sankt Anton (Entrance fee and Skating shoes for rent at your own expenses). Following a nice tradition, we invite you to bring a bottle of wine from your home country (or a favorite bottle of yours) and share it with your colleagues at the ‘Wine Table’ during the reception. 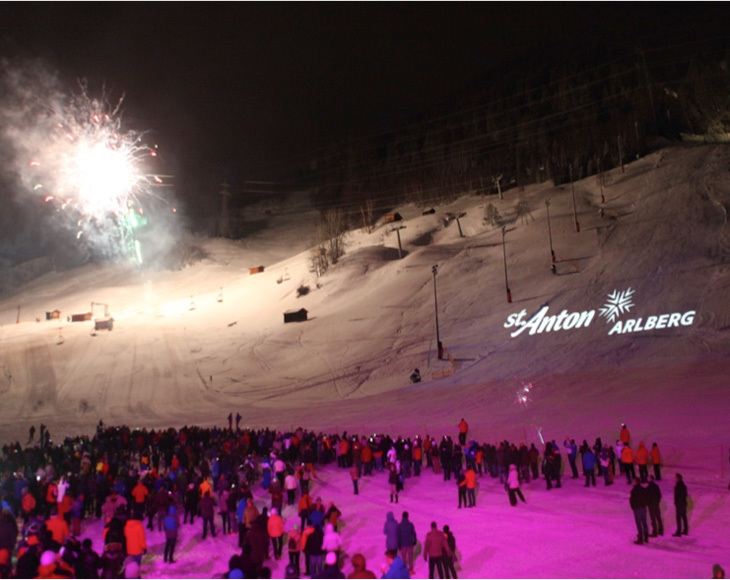 Party time at a typical Après Ski location with finger food, drinks, live music and dancing! Join the evening events hosted by Agilent or PerkinElmer (see link in the program for details). Race or watch! 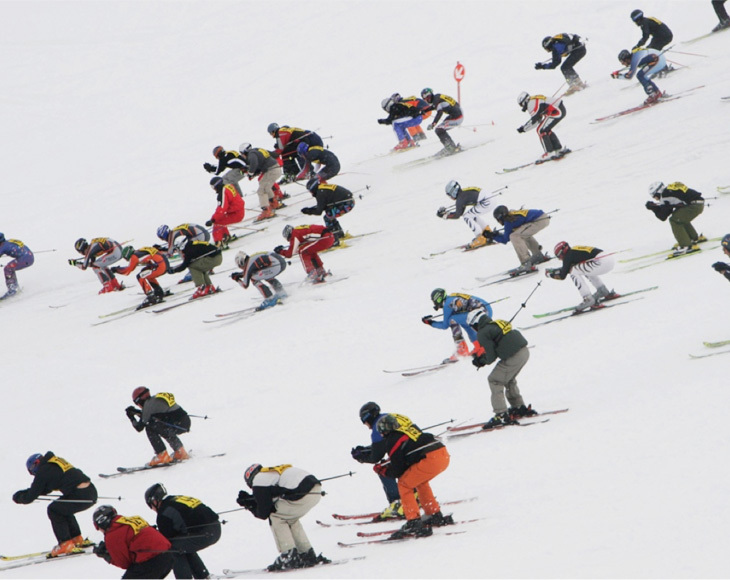 About 50 skiing colleagues will be courageous enough to master the race. If you are one of the competitors, please follow the instructions, you received (you need to bring your own equipment!). 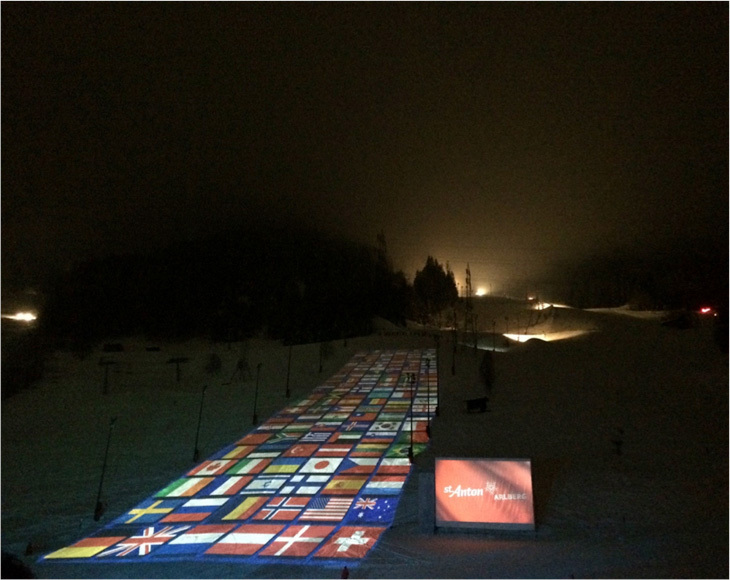 If you want to watch the show, gather at the Finisher area, where you will receive hot beverages and traditional sausages. Norbert, the Schilehrer, Jakubowsky and Stephan, the Wedler, Hann will guide through the show. 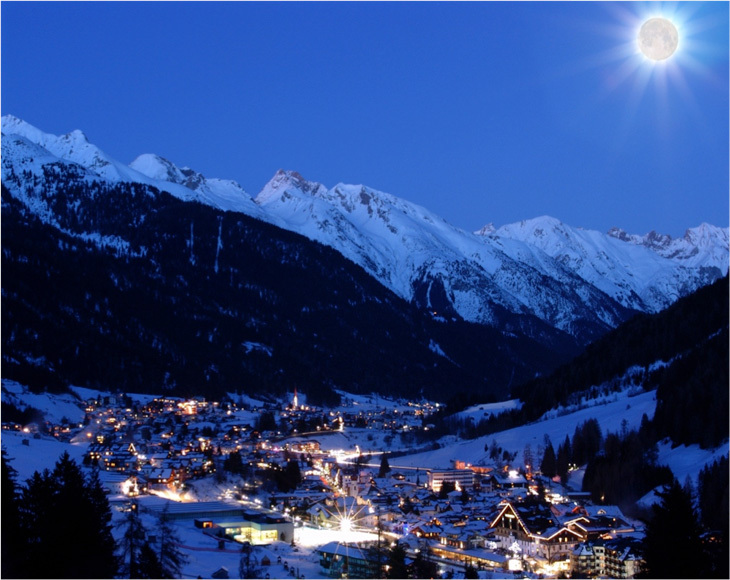 Join the last evening and the official closing ceremony together with typical Tyrolean food, drinks, entertainment and award ceremonies! LUNCH BREAKS: Note that no food will be served during the lunch breaks but there are plenty of excellent places to eat in the hood. (If you want to go to a place together as a larger group, please make a reservation the day before – the EWCPS office will help you making the reservations). Make also use of the lunch seminars provided by Agilent, Thermo Fisher Scientific and Teledyne/Cetac (all upon registration only)! Meinhard/ESI will provide light lunch at their booth on Monday, Thursday and Friday. Our students will provide some snacks for those who do not want to leave the venue at all and will be happy for some volunteer donations. 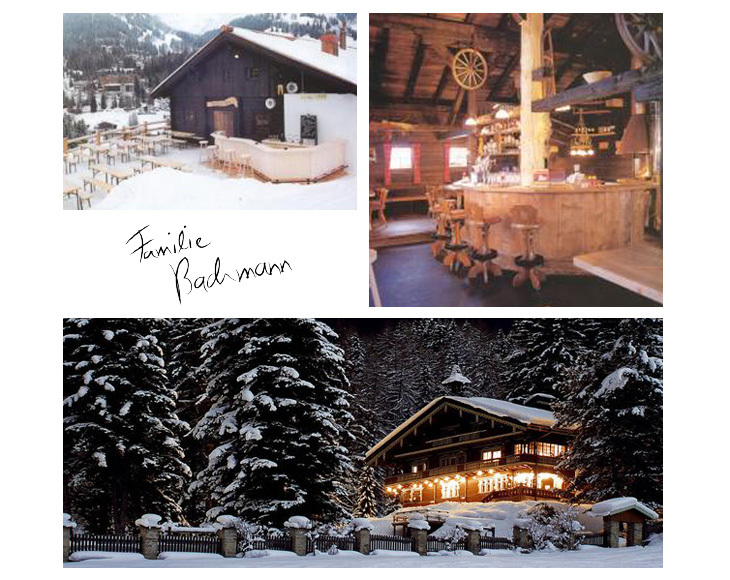 The Postkeller (the venue where we host the Après Plasma Party) will be our ‘official’ evening meeting point during the week of the EWCPS2017. This will be the place, where you might find most of the late birds, who are still awake and want to talk, drink and dance... Usually, the place asks for an entrance fee (5 Euro), but your conference badge is your entrance ticket during the whole week. And if you join the Plasma Party on Tuesday and cannot finish all your vouchers, your vouchers are valid for drinks at the Postkeller throughout the whole week of the EWCPS 2017 (and even longer )!